We first got started with water filters and drinking fountains in 1999 and supplied some of the first carbon block filters brought into New Zealand. One of our first tasks was to assist Roncalli College in Timaru with their then drinking water quality issues. Initially we traded as Drinking Water Solutions but in 2010 formed TapWaterWells Ltd to simply reflect that our products make use of ordinary tap water and to improve on the quality of the products we had been importing. Since 2000 we have been slowly improving and modifying our drinking fountains and we became the first in New Zealand to supply bottle fillers with drip sumps and then bottle fillers with recessed drip sumps. drinking fountains with bowl guards preventing birds and litter getting into the bowl. TapWaterWells now offer an extensive range of drinking fountains and also a specialist range of made to order and bespoke products. 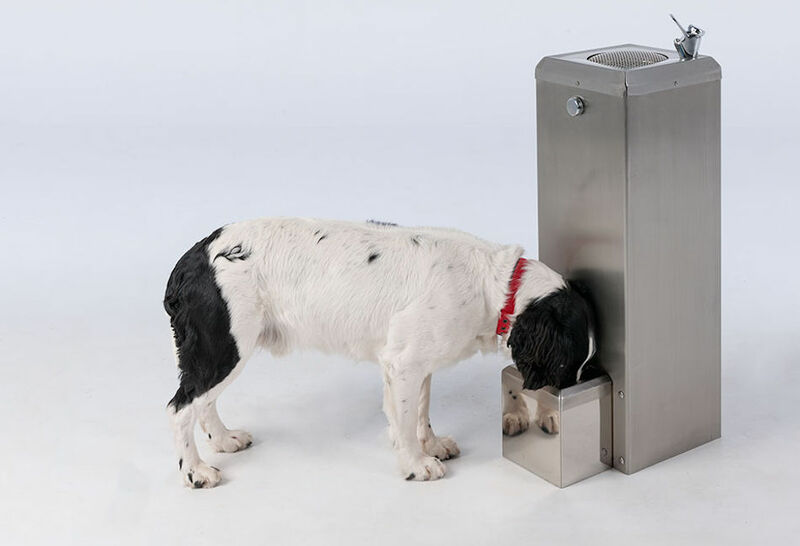 A recent development has been a new range of stainless steel drinking fountains. Using the latest laser cutting technology we are able to offer drinking fountains and bottle filler options of one fountain and bottle filler, twin, and even octagonal units with four drinking fountain faucets and four bottle fillers. You can even have specific designs laser etched into these units at the time of manufacture. Current clients include schools, local bodies; including councils, sporting organisations, gyms, spars, and private individuals . If you wish you can include a filter within the drinking fountain unit and we offer a regular filter replacement service. Remember we also do murals and self draining dogs bowls.